Sony Xperia XZ1 Compact was the subject of many sales this year, but it's the first time we're seeing its price dropping so low. Last time we reported about an Xperia XZ1 Compact, the smartphone went on sale for $370, but now, as the title says, everyone gets to buy one for slightly less. Both Amazon and Best Buy offer the Xperia XZ1 Compact for the same $360 price and even though they claim customers will save $240, the phone is actually discounted by $140. Most of the time, U.S. retailers offer Sony's smartphone for $500, not $600 as Amazon and Best Buy imply. According to Best Buy, this is a clearance sale, but Amazon doesn't make any mention of it. 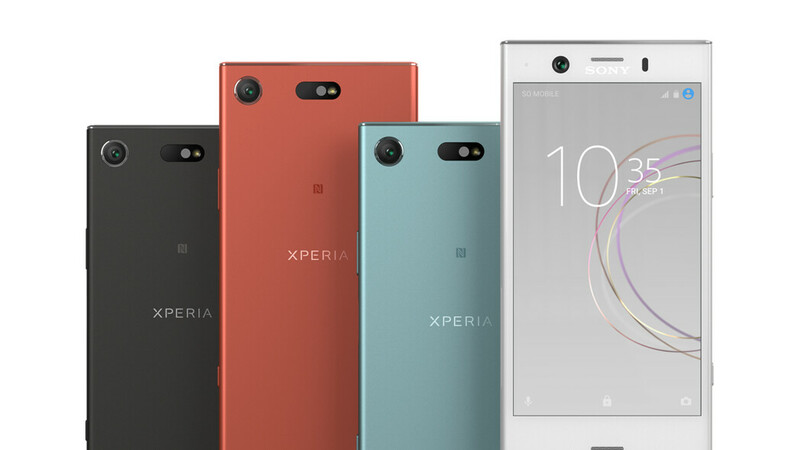 However, it's important to note that the black color version of the Xperia XZ1 Compact is the only one available for just $360. Best Buy is selling the White Silver model for $480, while Amazon has it, along with the Pink and Blue variants, up for sale for $412 and $420, respectively. Keep in mind that although the smartphone comes unlocked, it will only work on GSM networks like AT&T, T-Mobile, and Cricket Wireless. For CDMA compatible smartphones, you'll have to look elsewhere. Definitely getting one. I need a small phone to run with. I am getting tired of my wife's 5se. It's a great phone and it's battery life is amazing! I hope you enjoy yours. Good for you, here it still cost around $500 net of tax. That's a good deal and sonny's track record for update is second to Google's pixels and nexus devices. Nice. You're so right, it really is. Wife just got it, very good value!! No root = no buy.